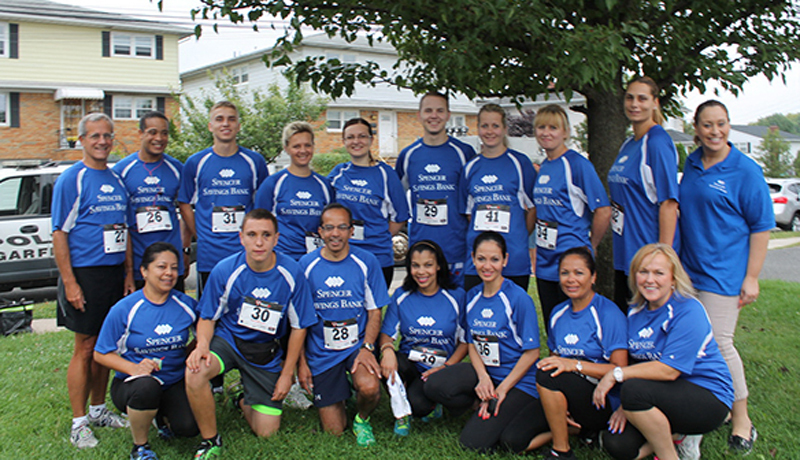 Spencer Savings Bank was one of the sponsors and participants in the Garfield Boilermaker 5K Race held at the 20th Century field in Garfield on September 6th. Proceeds from the run support the Garfield YMCA and the Garfield Middle School. Several of the bank’s employees won awards!